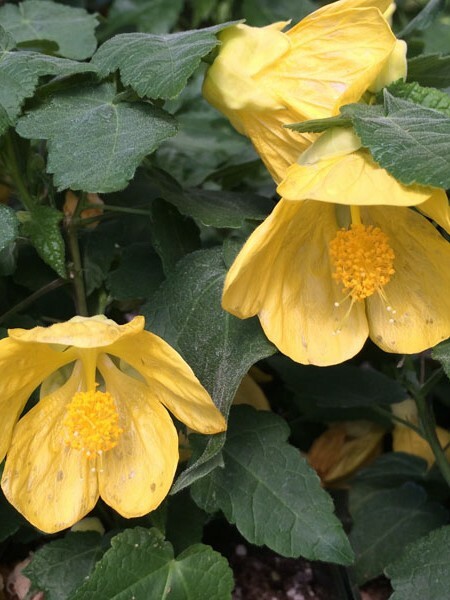 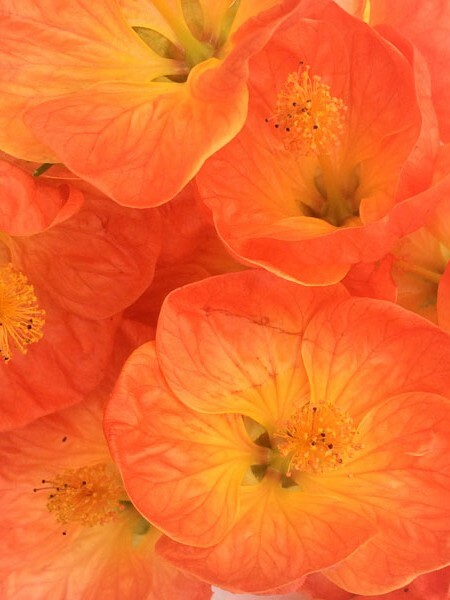 Features an abundance of single or semi-double, orange and yellow bicolored flowers that are sun and heat lovers, but can also handle cold temperatures. 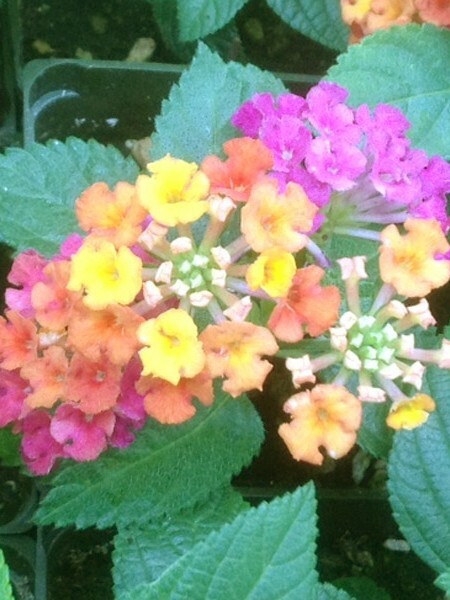 Performs well in mixed containers, pots, hanging baskets and flowerbeds. 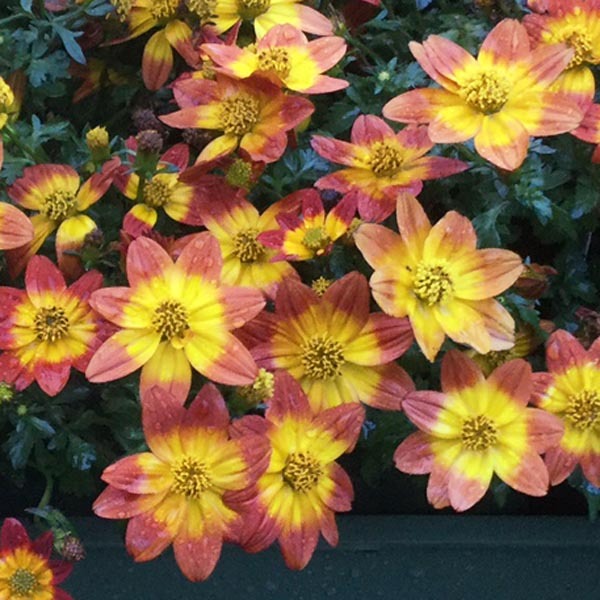 Be the first to review “Bidens ‘Blazing Glory’” Click here to cancel reply.